Want to make full use of your extra microSD cards? 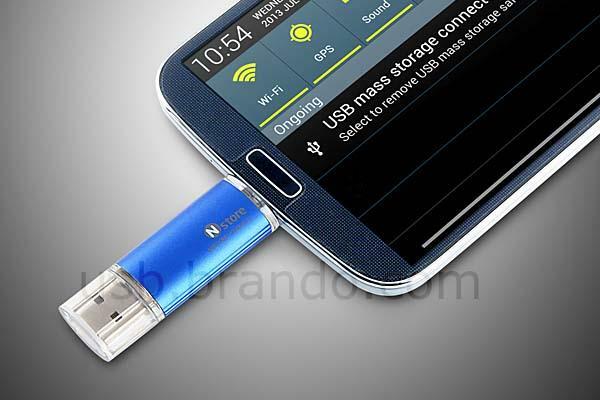 Take a look at the micro USB 2-in-1 OTG card reader, it should be a nice solution. This is a multi-purpose USB card reader that measures approx 59 x 18 x 10mm and weights 10g. 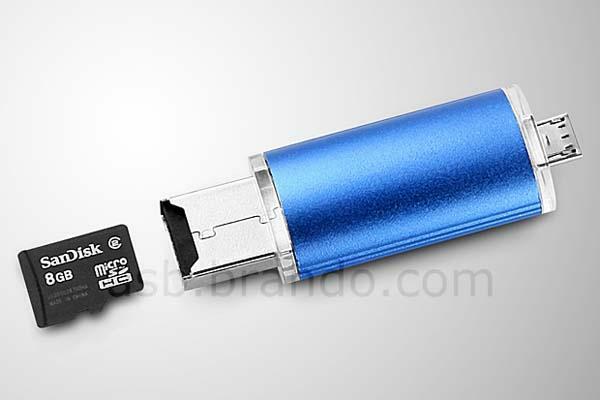 As we can see from the images, the card reader looks like a ultra-compact USB flash drive, and features two connectors, including a micro USB connector and a standard USB connector with microSD card slot supporting micro SD(HC) memory cards in order that you can use your extra microSD card as an external storage device for your Android phone, and the OTG card reader doubles as a USB drive to transmit data between computers. 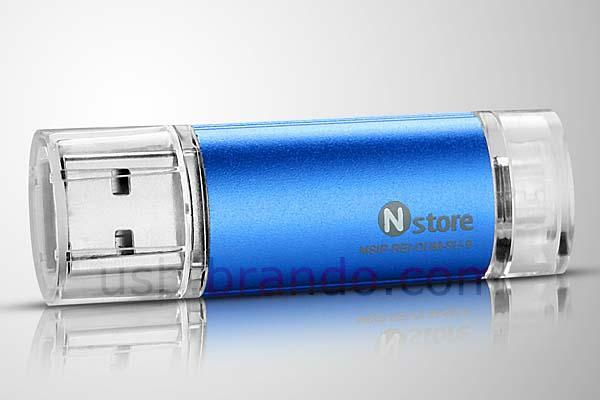 The micro USB 2-in-1 OTG card reader comes in four colors, each one is priced at $12 USD. If you’re interested, jump to Brando online store for more details.